In today’s chaotic workplace, the need for qualified people in the field that are trained in the basic essentials of H&S, communication, leadership, hazard mitigation, and regulatory requirements is urgent. 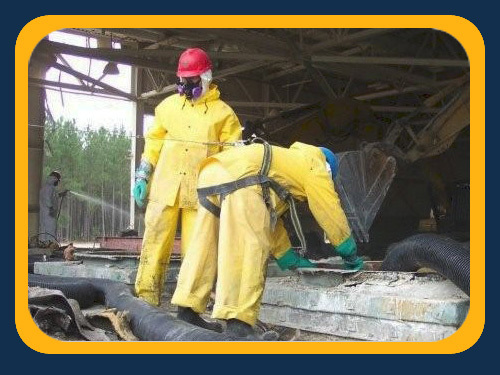 Bonus Environmental, LLC can provide you with a site safety representative who is certified as an occupational safety specialist (COSS). A COSS is a Health & Safety expert who can help coordinate the successful implementation of corporate H&S plans, conducts H&S training, and provides support to safety and training managers.